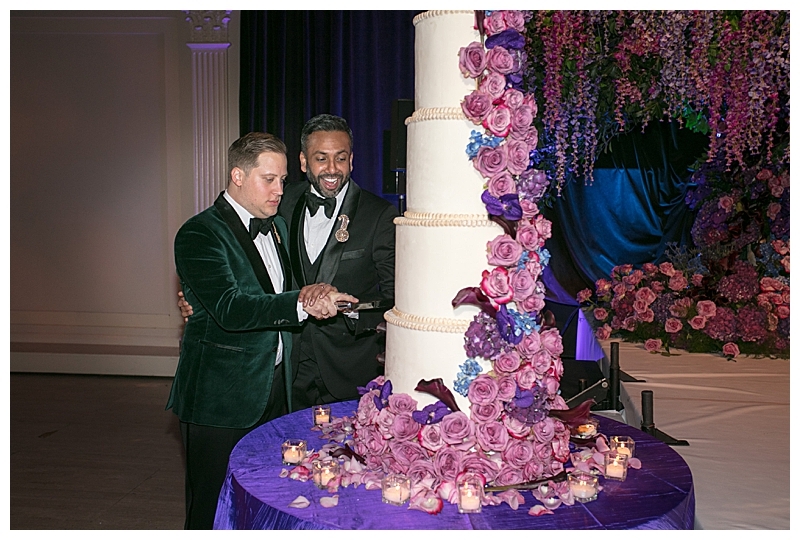 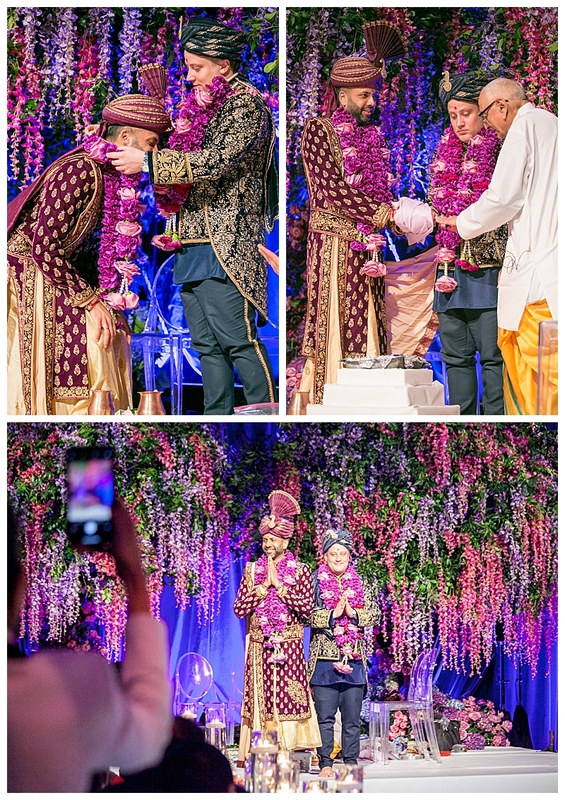 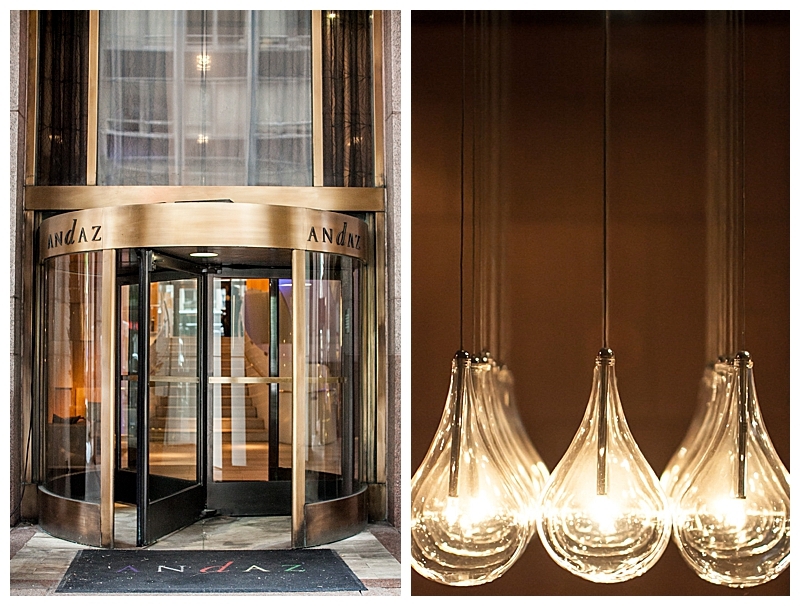 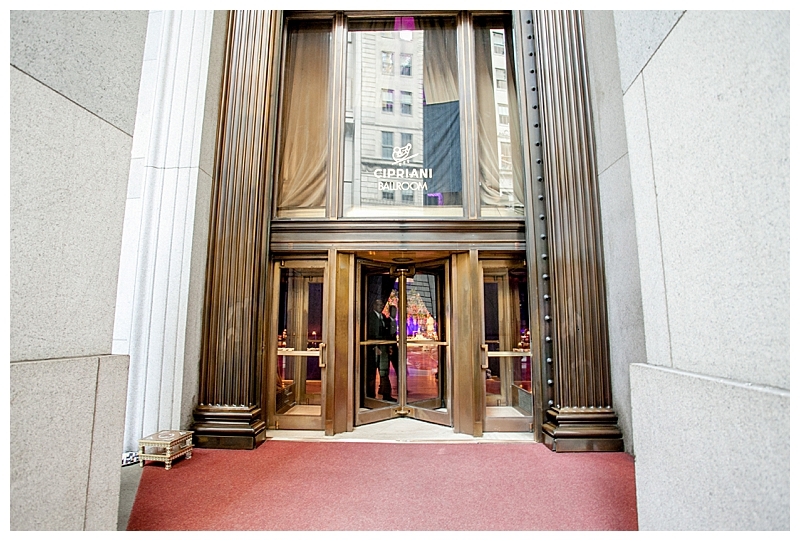 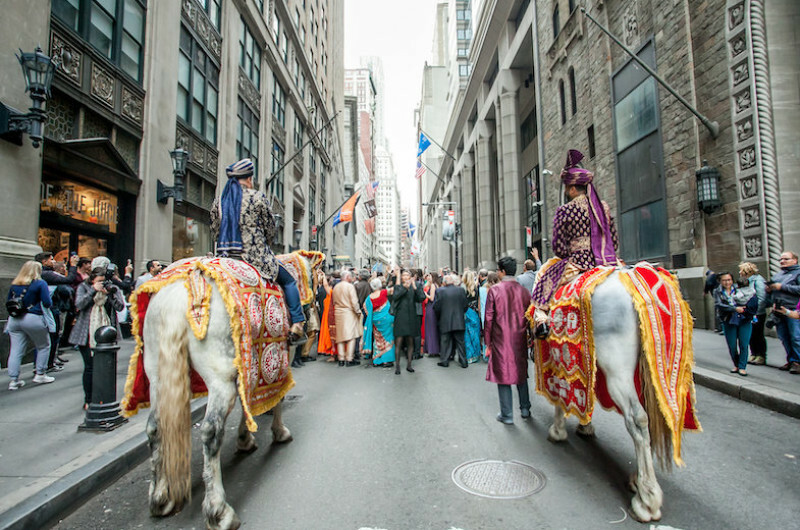 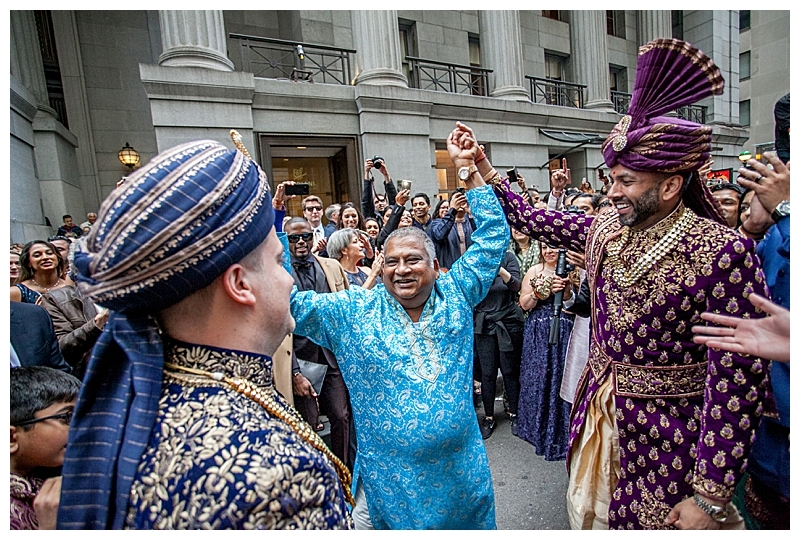 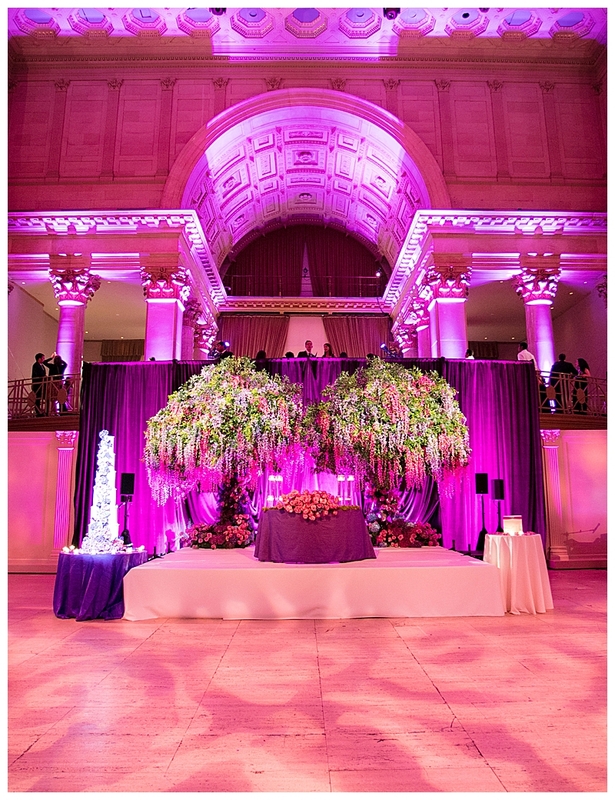 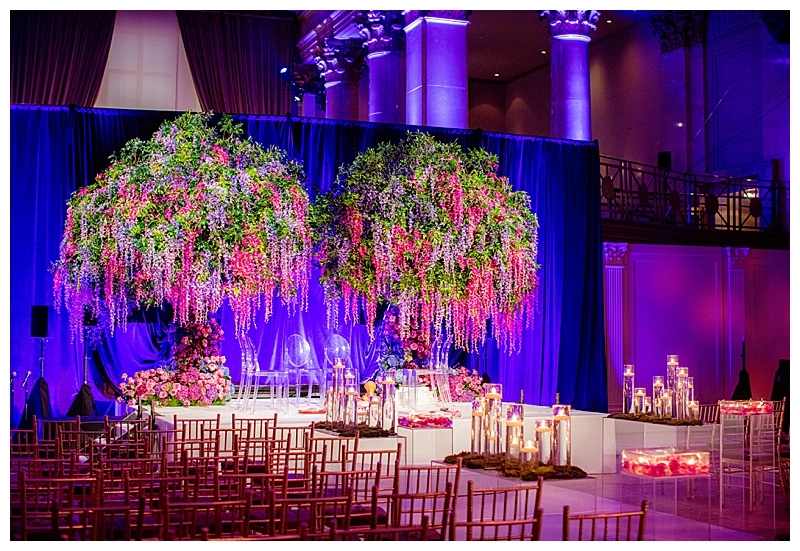 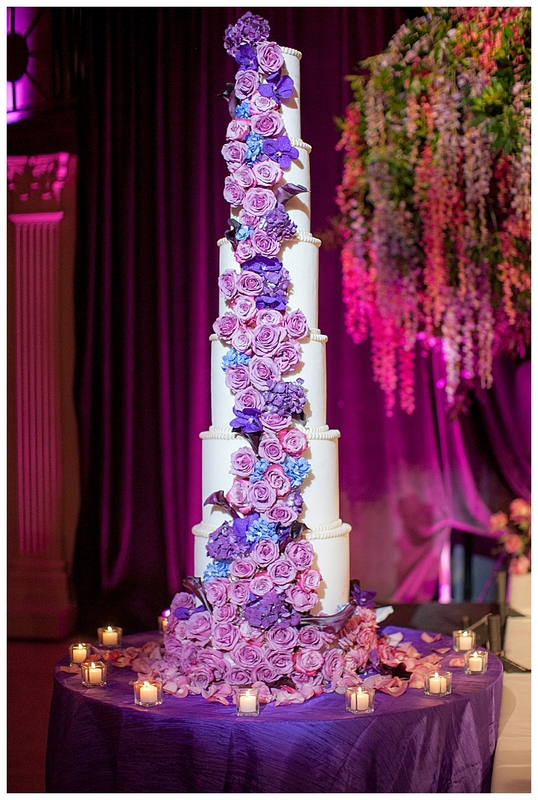 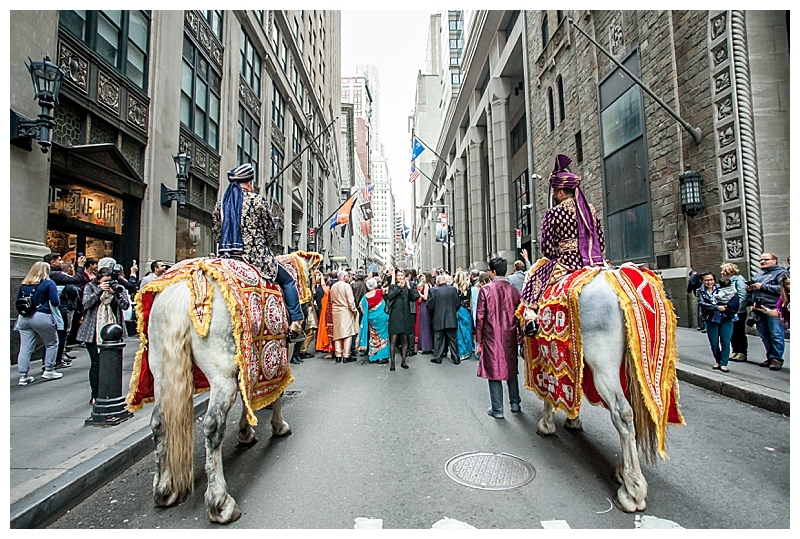 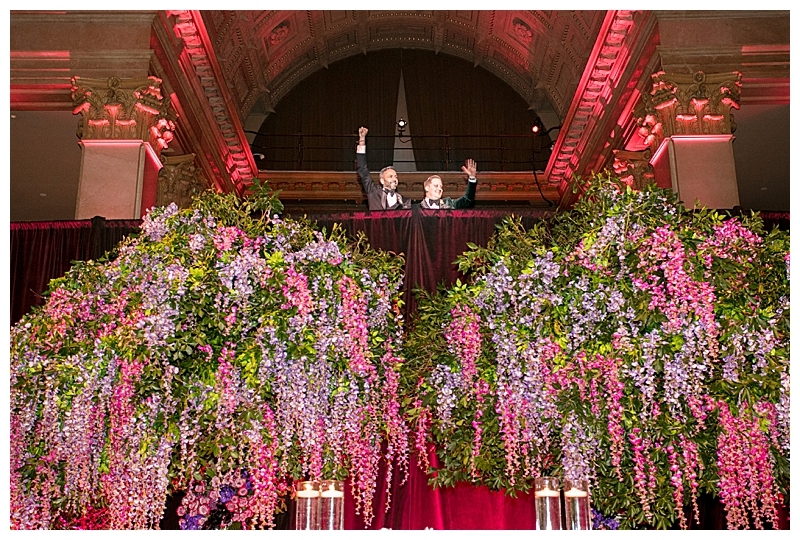 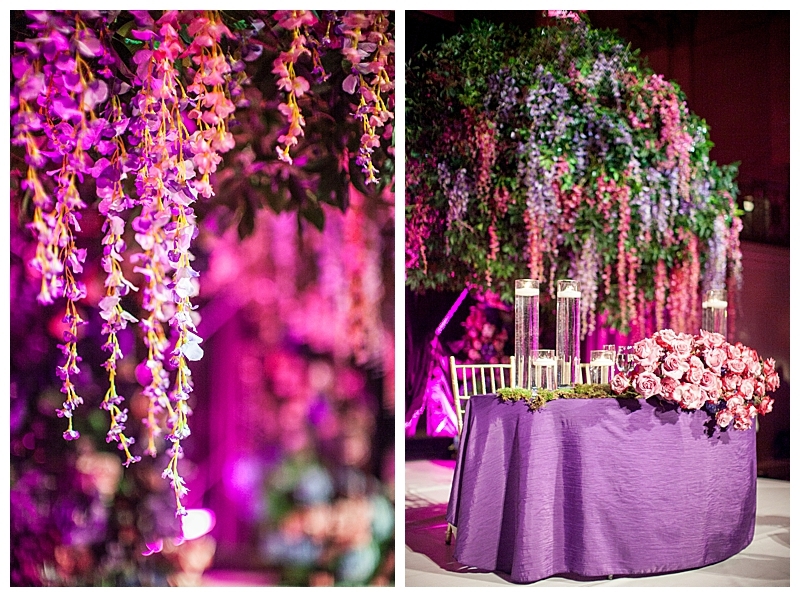 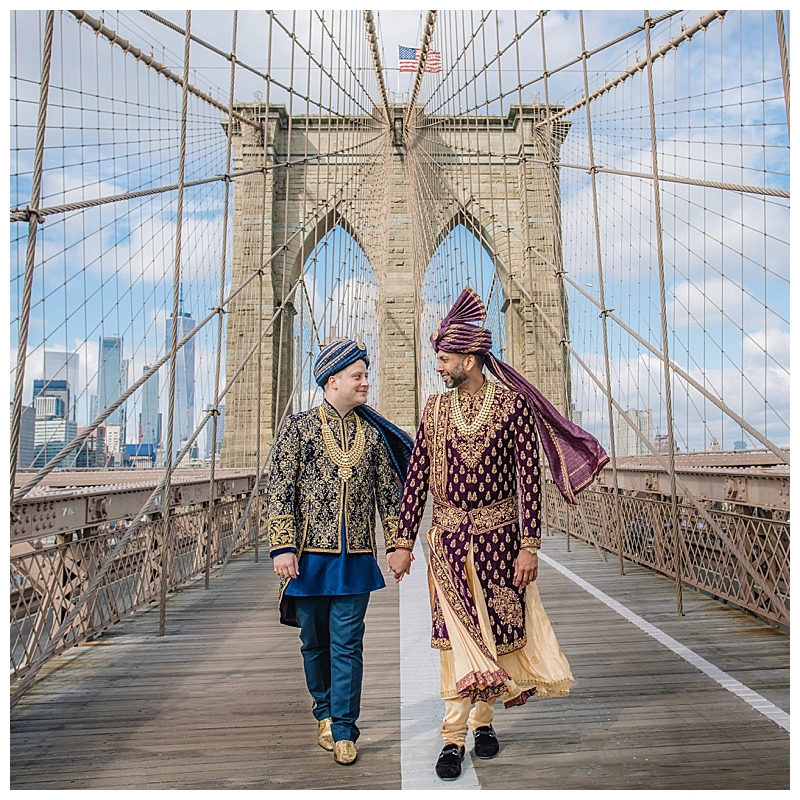 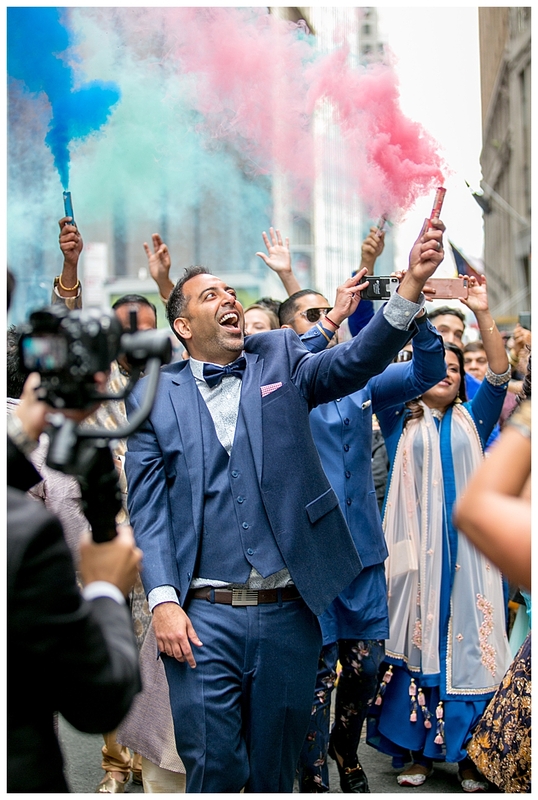 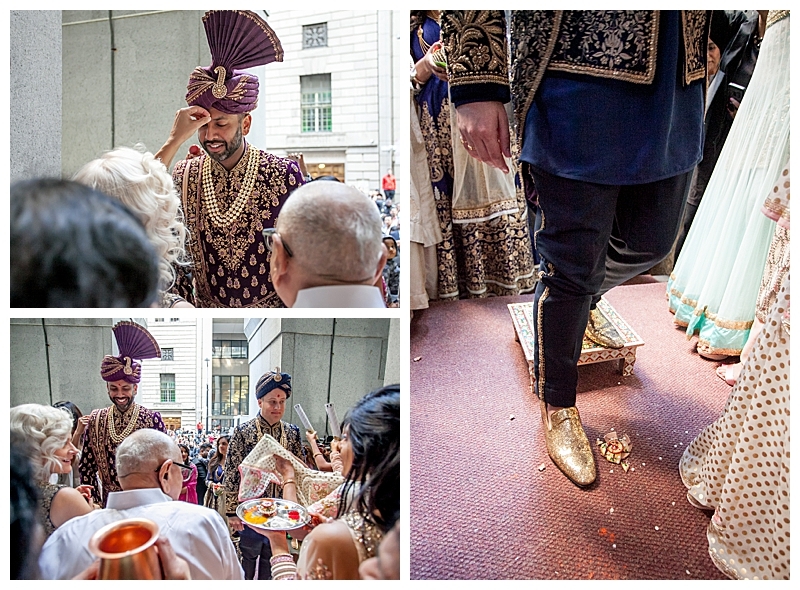 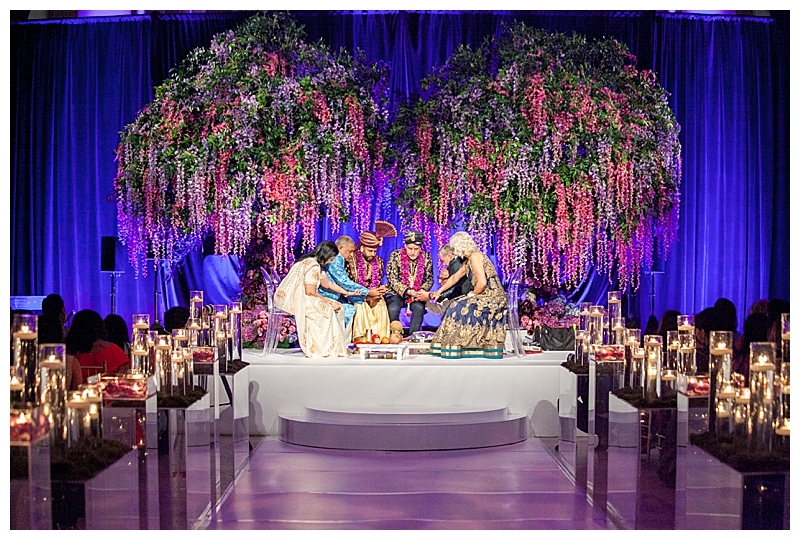 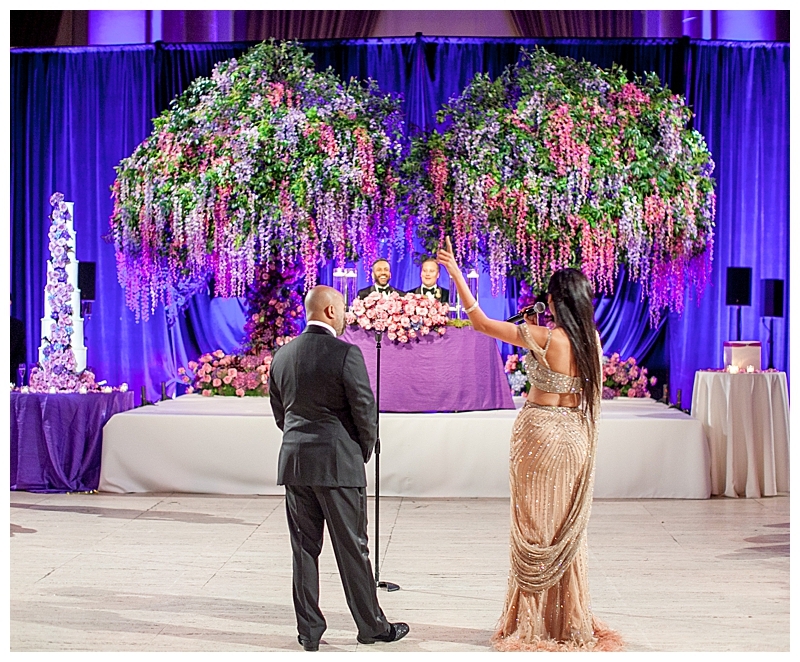 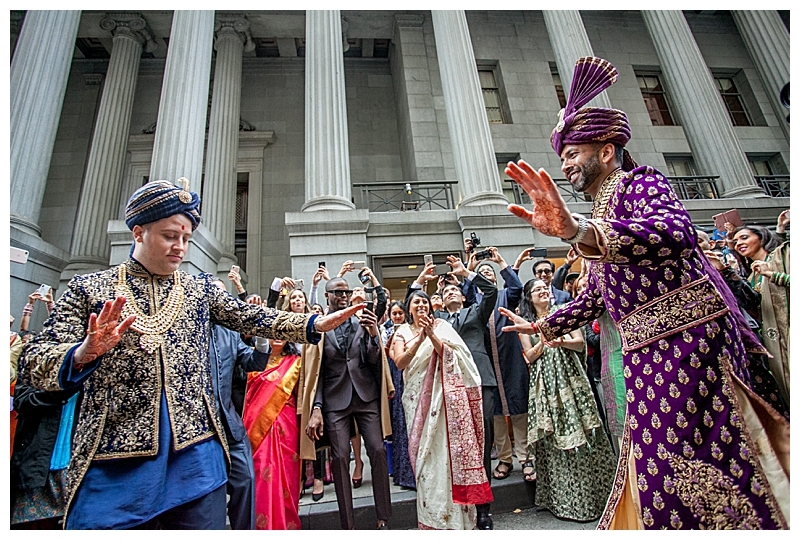 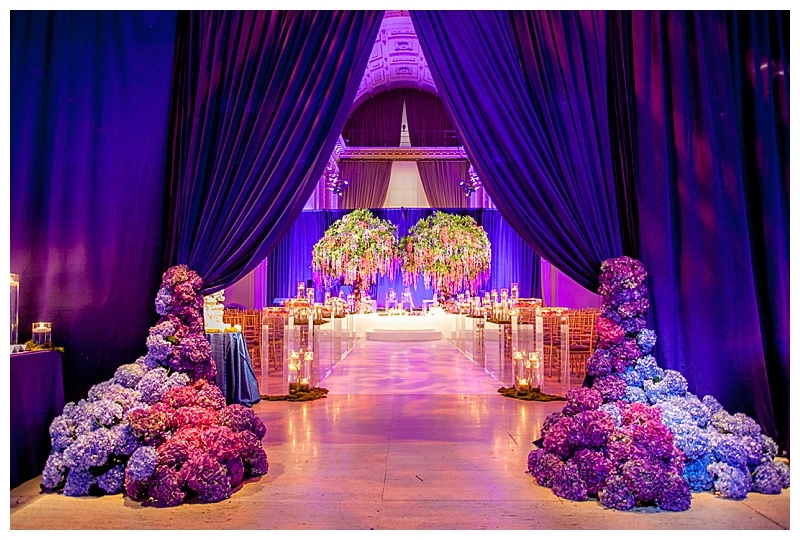 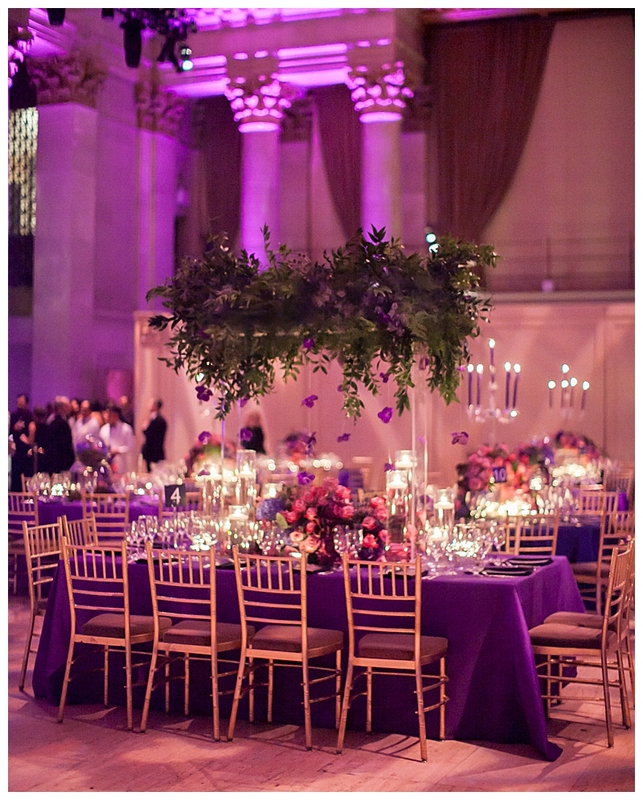 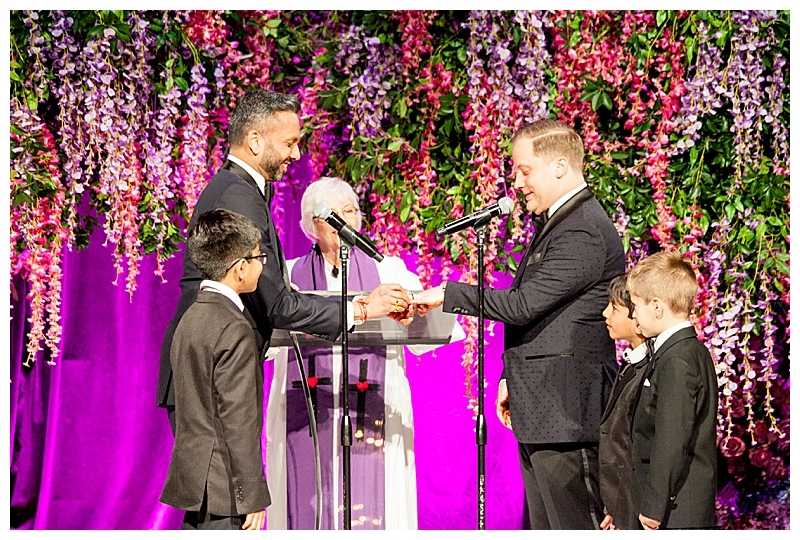 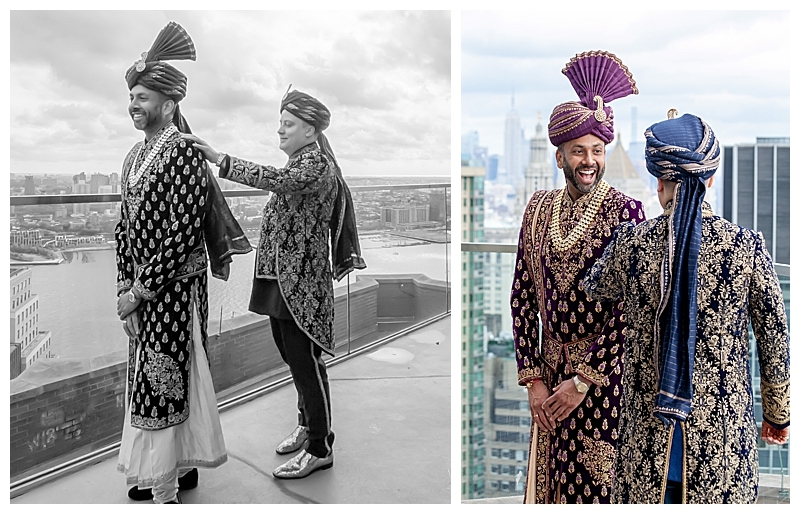 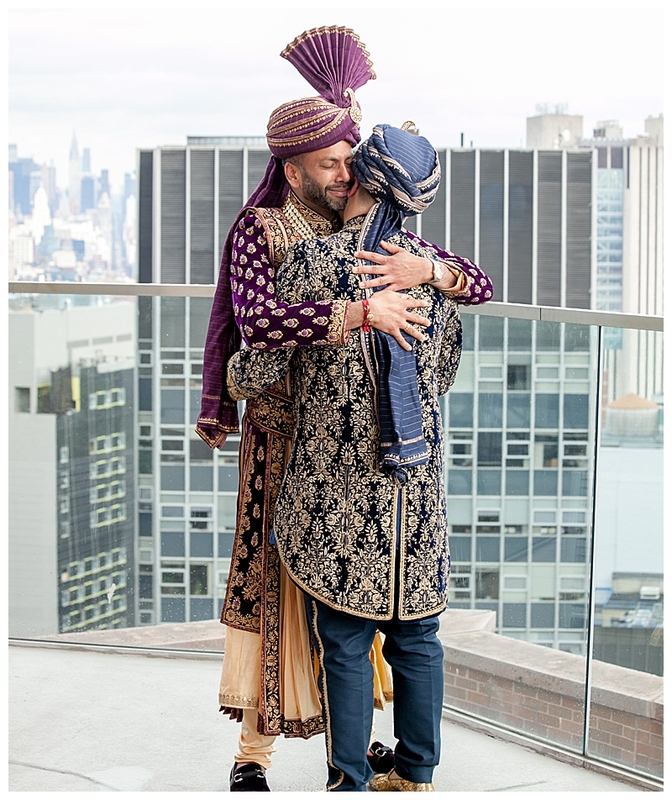 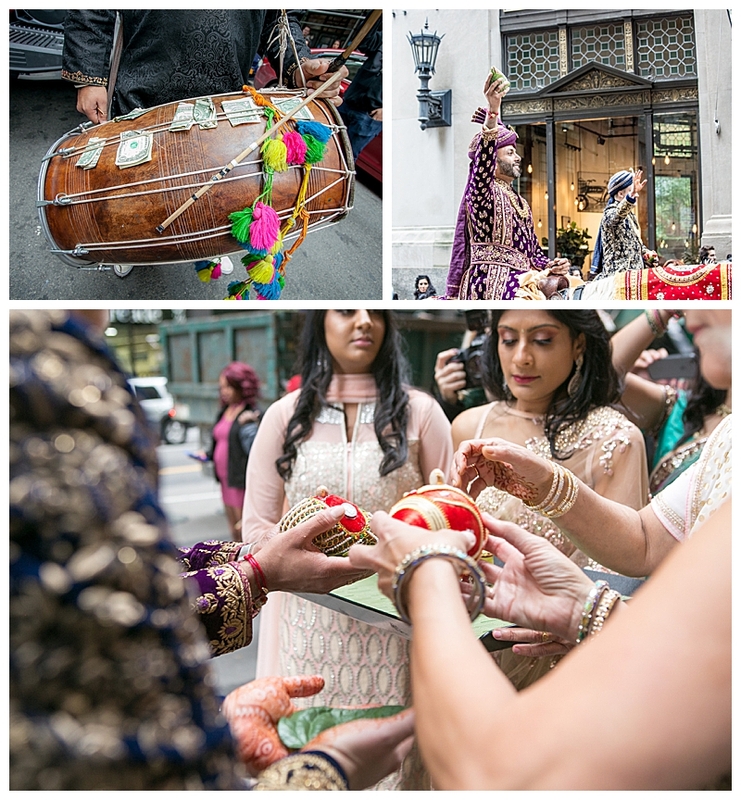 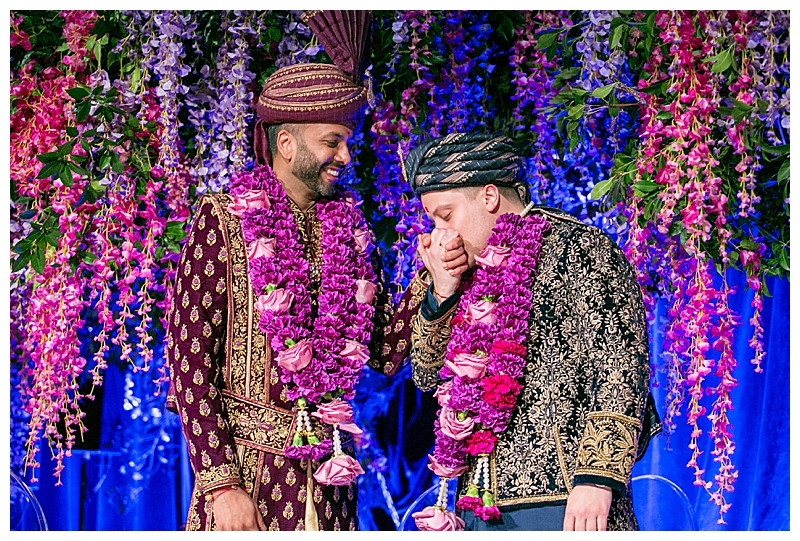 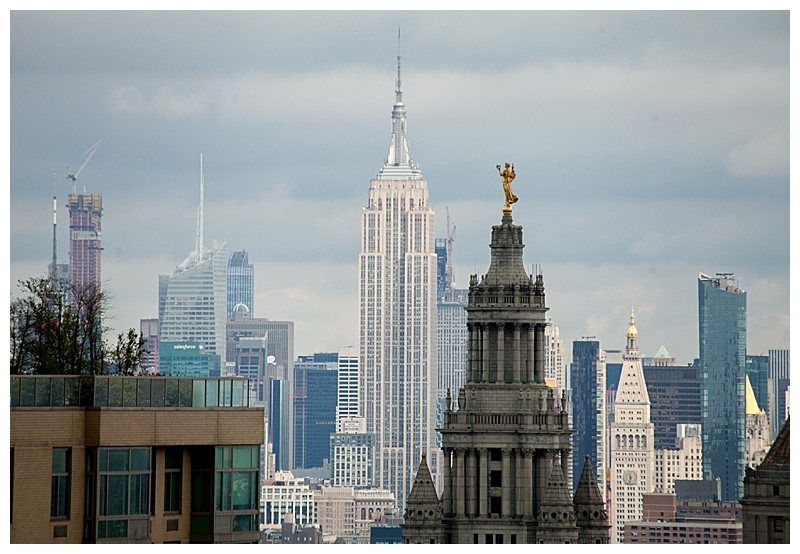 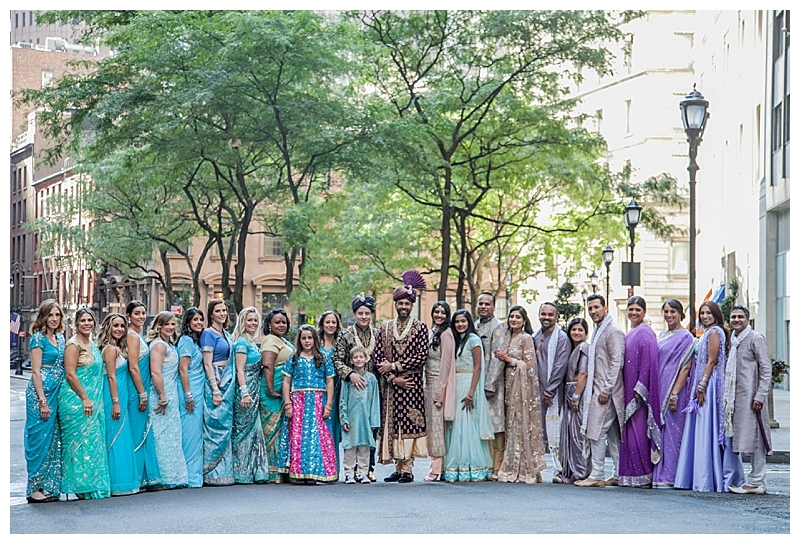 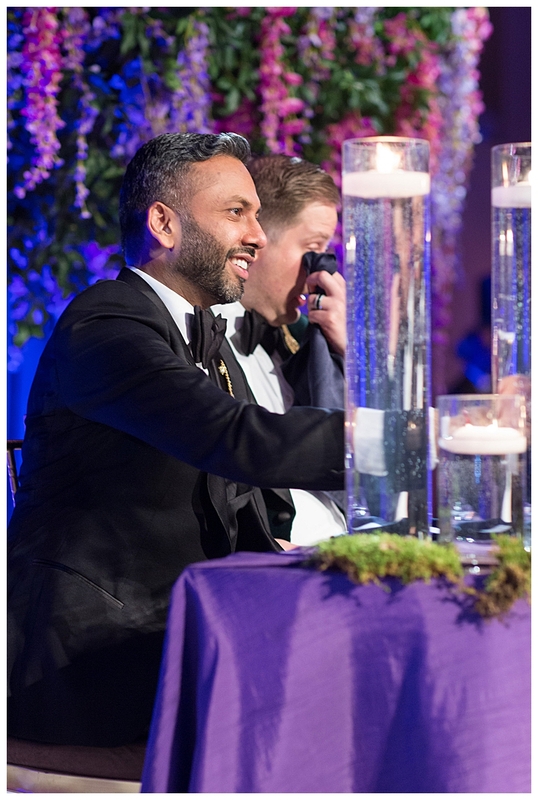 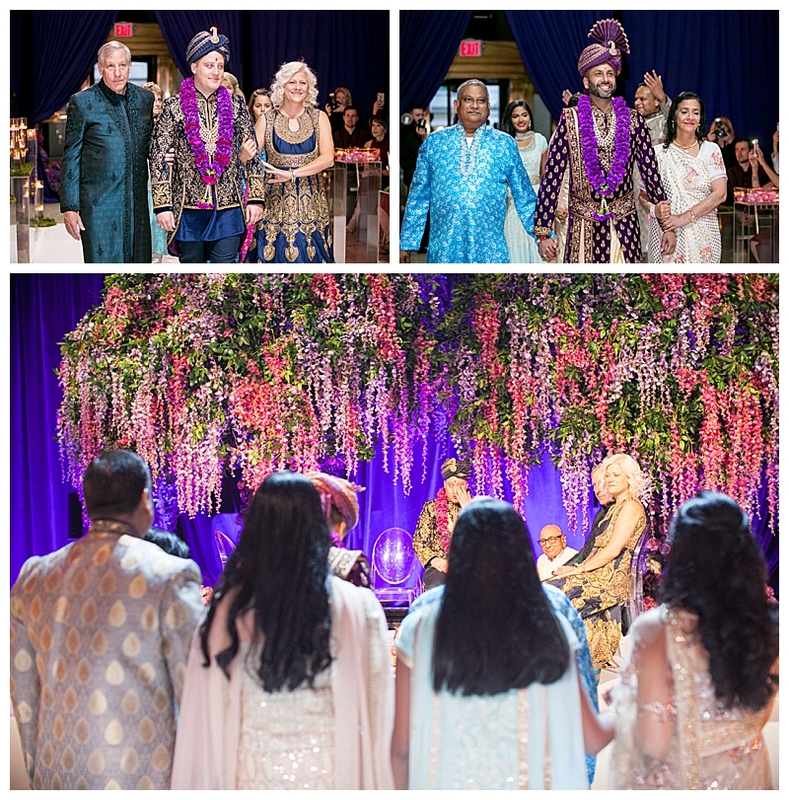 Knowing that they wanted the epitome of New York City luxe for their Hindu-Christian wedding celebration, Amit and Martin didn’t hold back on making their dreams come true at the iconic Cipriani Wall Street in downtown Manhattan, even going as far as to shut down Wall Street (the first time it’s ever been done for a private event in New York City history!) 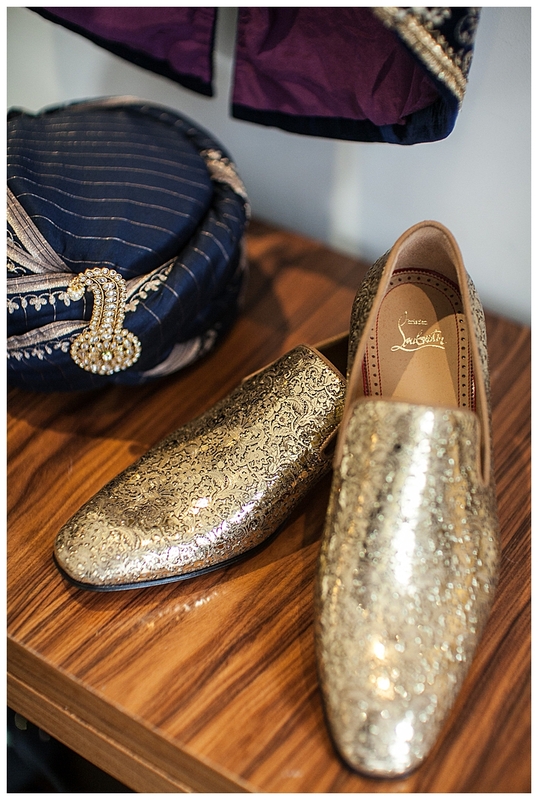 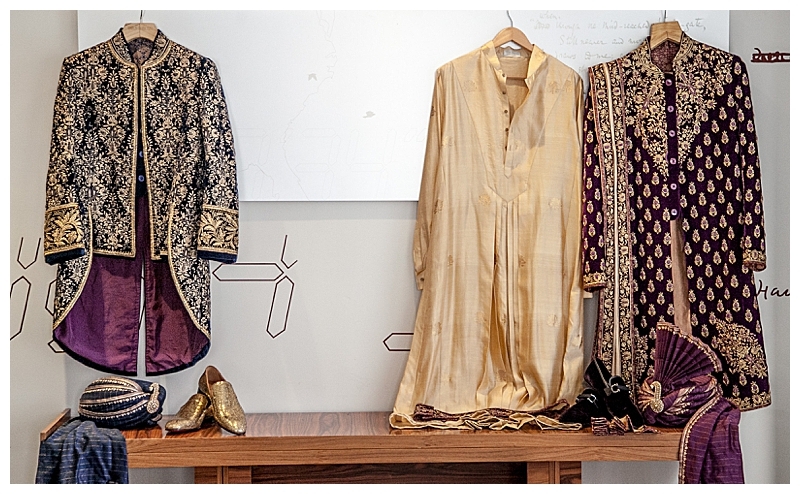 for the baraat. 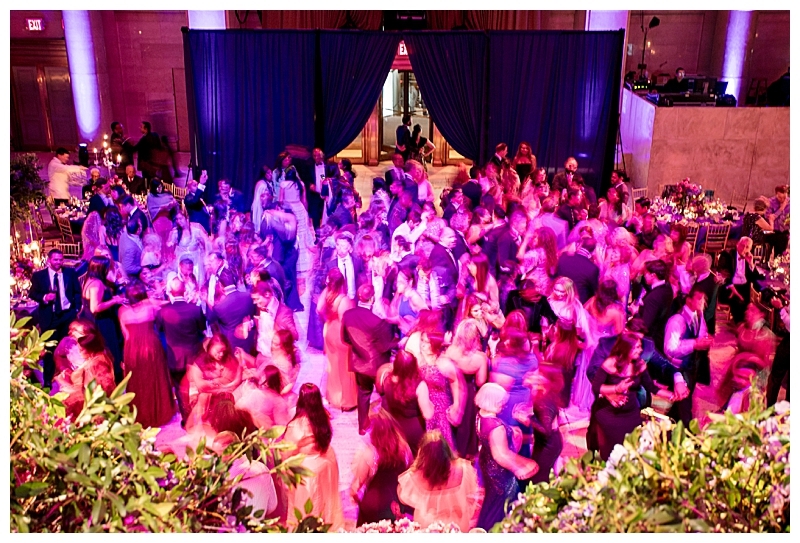 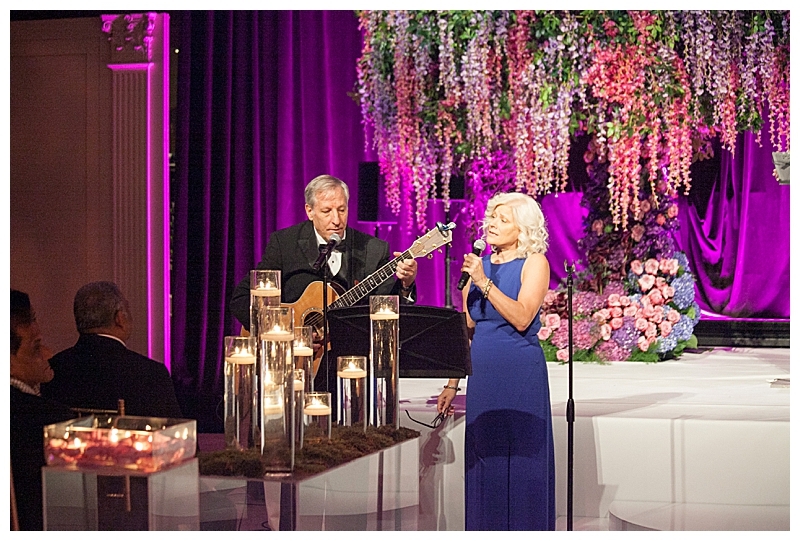 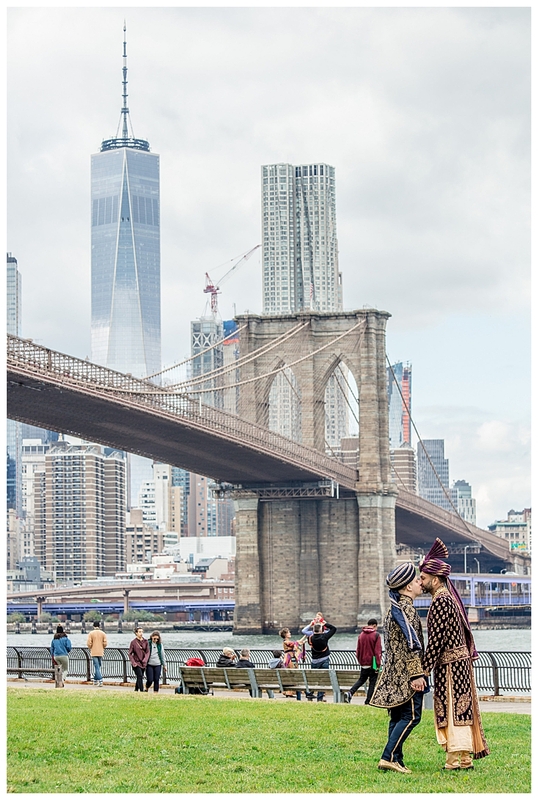 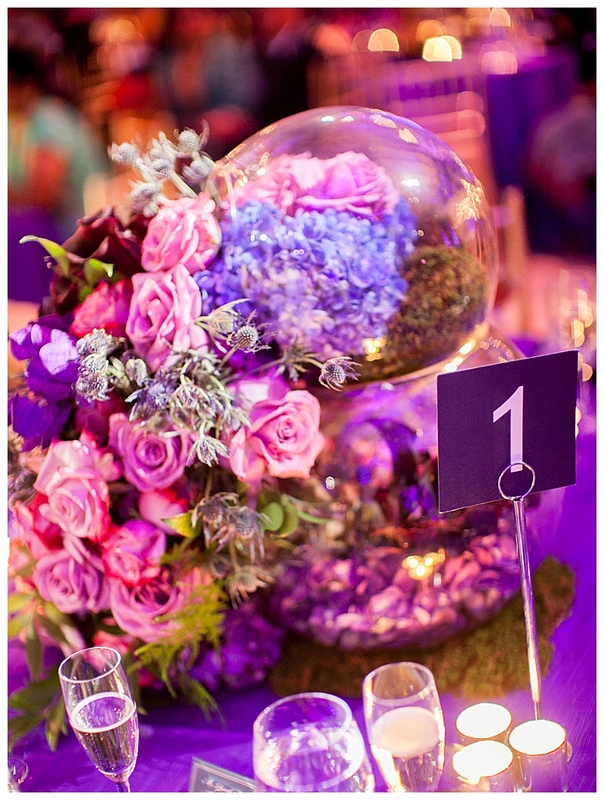 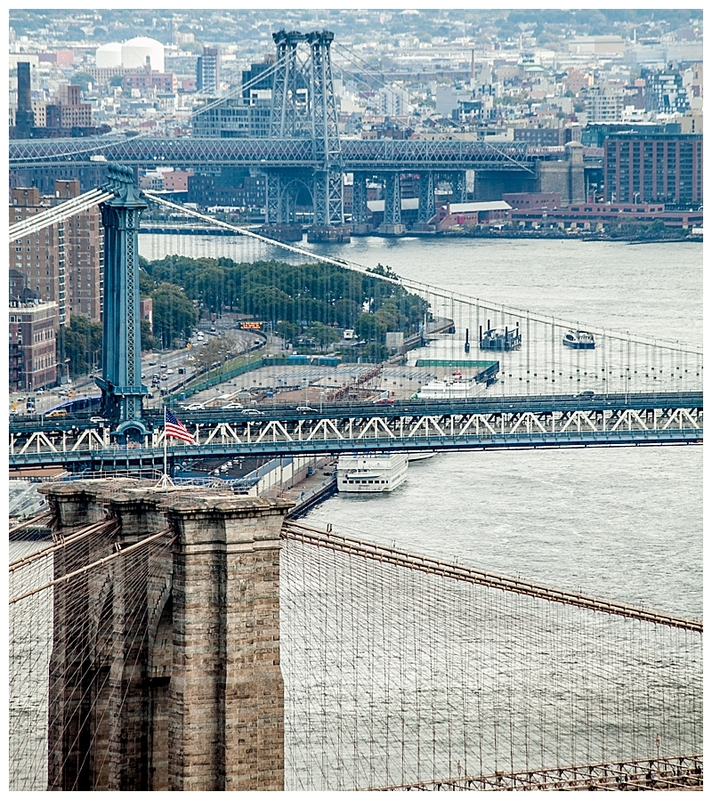 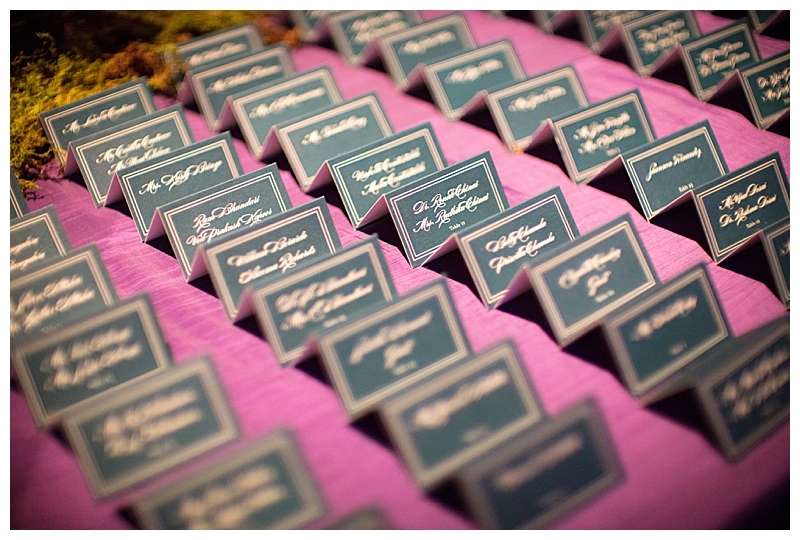 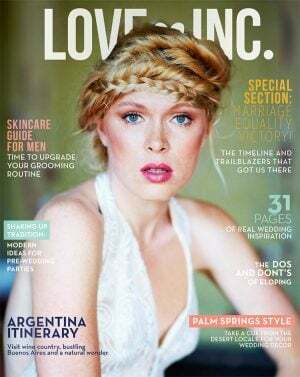 And lucky for us, the talented Clane Gessel was there to capture all of the love, glam and style that filled the day. 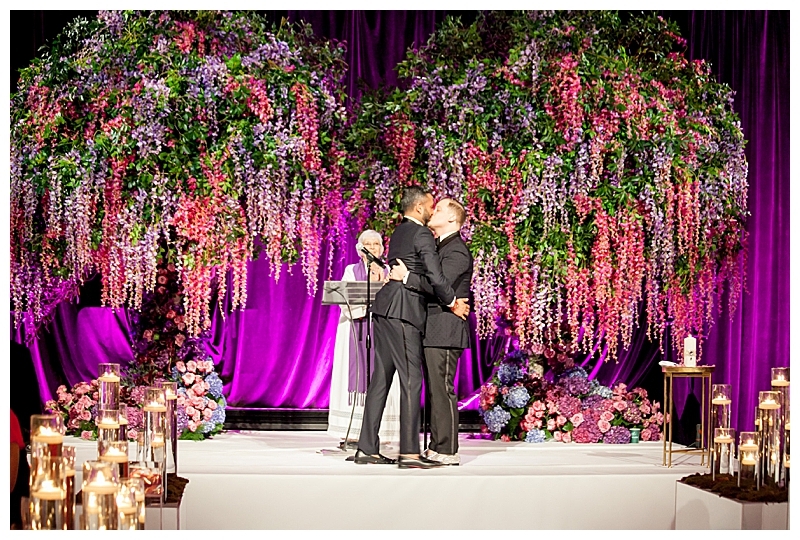 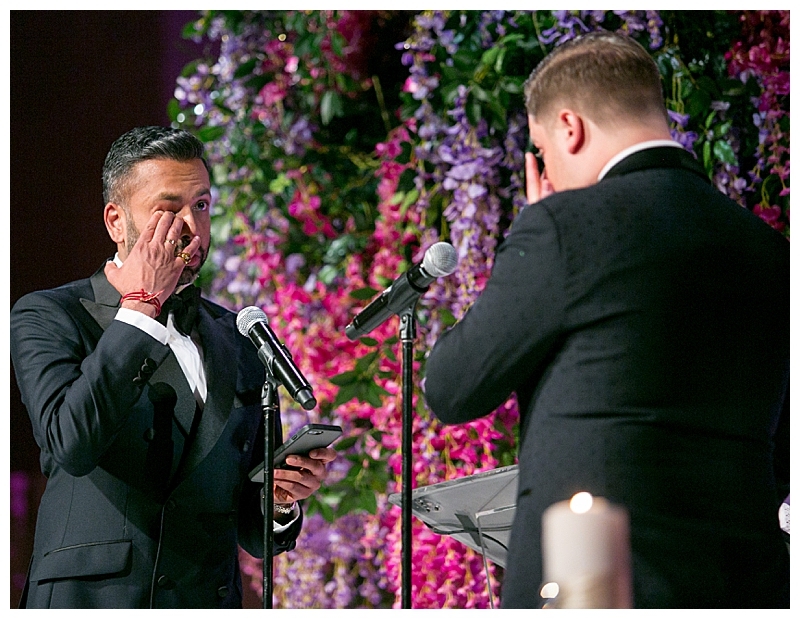 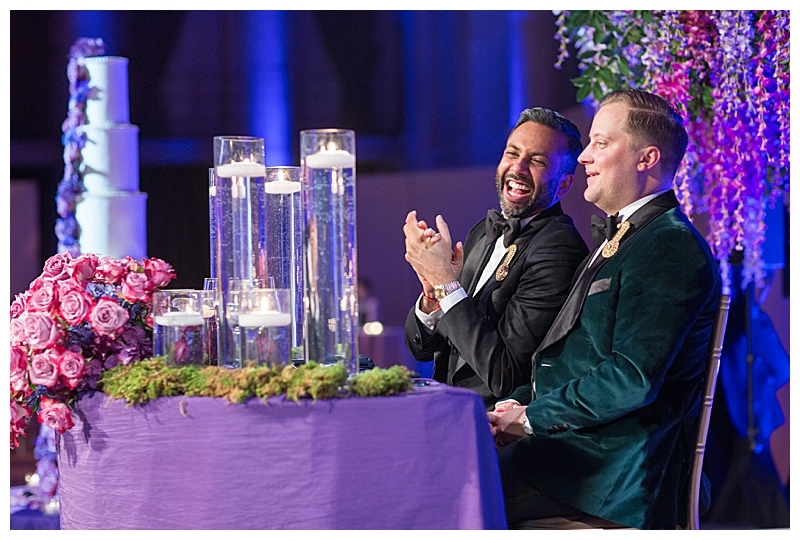 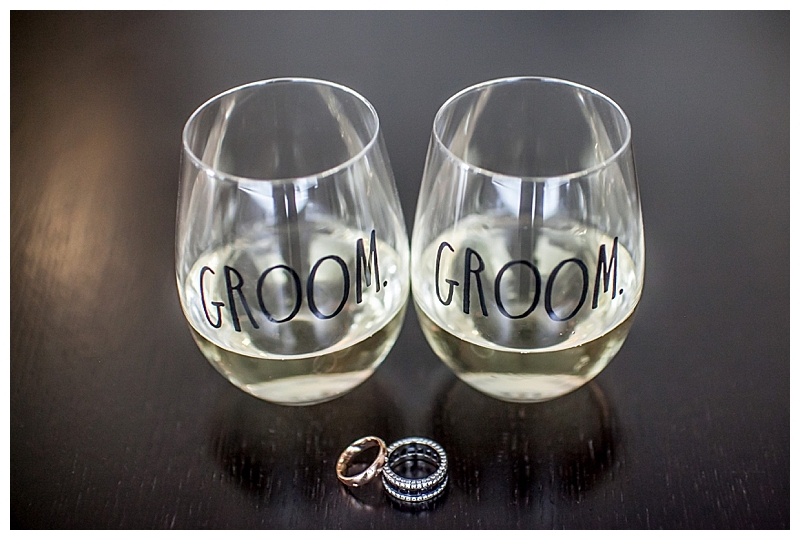 Find LGBTQ-Inclusive Wedding Pros Here!